Now for the first time, you can enjoy the full text of the Pearl of Great Price as part of the popular Gospel Studies Series. The full text of the scripture is included with in-the-verse notes that provide a highly effective, unique teaching tool. Notes between the verses offer additional insights and teach principles and doctrines. This wonderful new volume brings the gospel full circle from the Creation story in Moses to the early history of the restored Church in latter days. 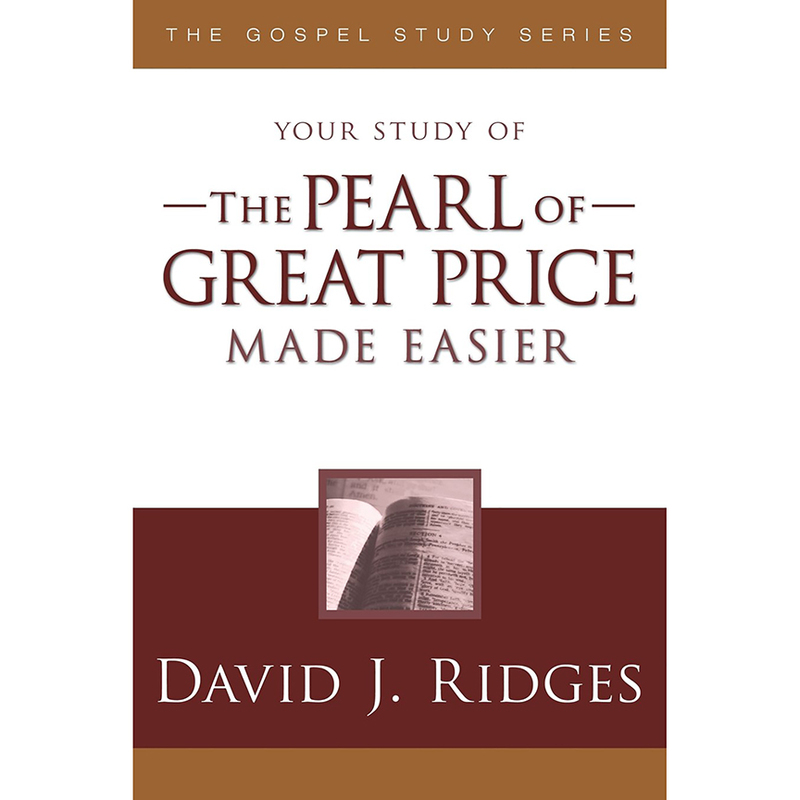 Study along with David J. Ridges as he brings the Pearl of Great Price to life with this unique teacher in the hand. A Powerful Study Guide Quickly gain a basic understanding of the Pearl of Great Price with the help of brief notes within and between the verses.